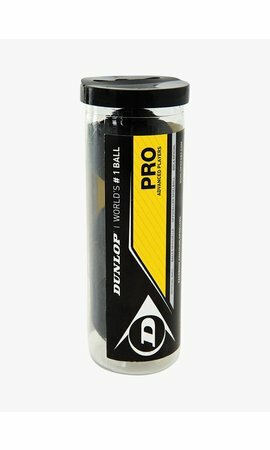 With this Dunlop Performance Polo shirt you can perform at your best. 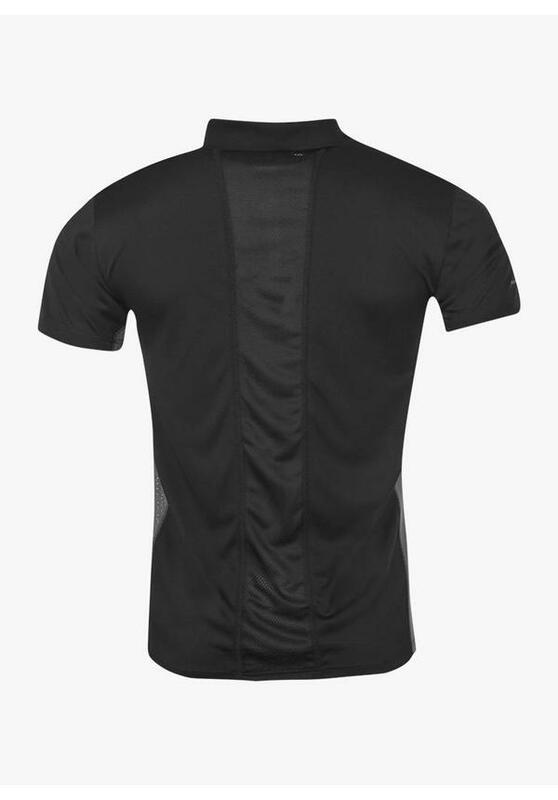 Aerodry technology ensures that sweat evaporates quickly and you stay dry and cool during the game. 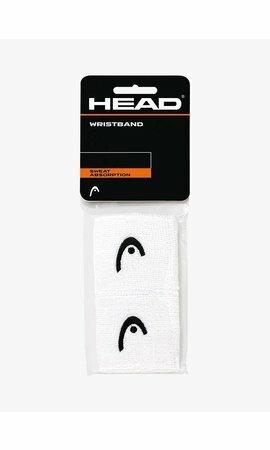 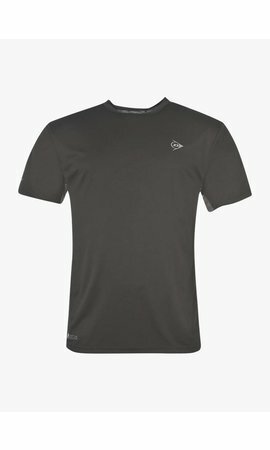 The material is extremely soft, ultra-light and feels very comfortable on your skin. 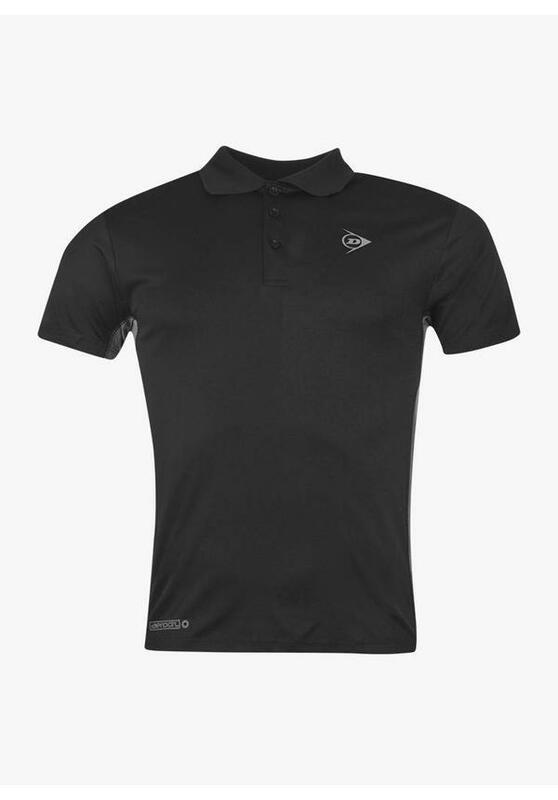 The polo shirt is available in various colours.